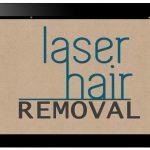 How to You Do Laser Hair Removal Comparison Shopping? 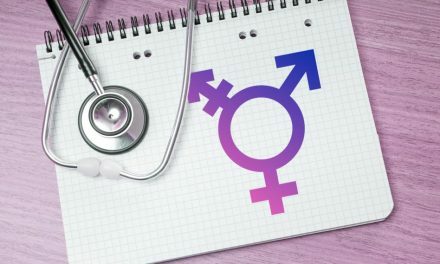 Choosing the best laser hair removal office for you is confusing. It is very confusing. Let’s clear up all of the confusion. For most people the cost is the number one priority. However, how do you compare the cost? You will need multiple treatments. Not knowing how many treatments makes it even harder to compare. Do you risk thousands of dollars up front and sign a contract? Can you trust any place with that kind of an investment? What if they go out of business like American Laser Skincare recently did? If you are unhappy after you sign a long-term contract, you will not get your money back. That is just a fact. Unless you go to the New York Times and they write an article exposing how these big laser companies actually operate. Even then, it will take a long time. Different amount of experience of the laser office and the people operating the laser. Different packages vs. paying as you go. Doctor on site or not. Let’s try to break it down for you. Let’s make it less confusing for you. 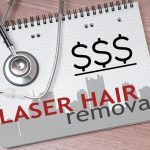 Here is a guideline of costs for individual laser hair removal treatments across the country. Later we will compare that to the much more expensive packages. 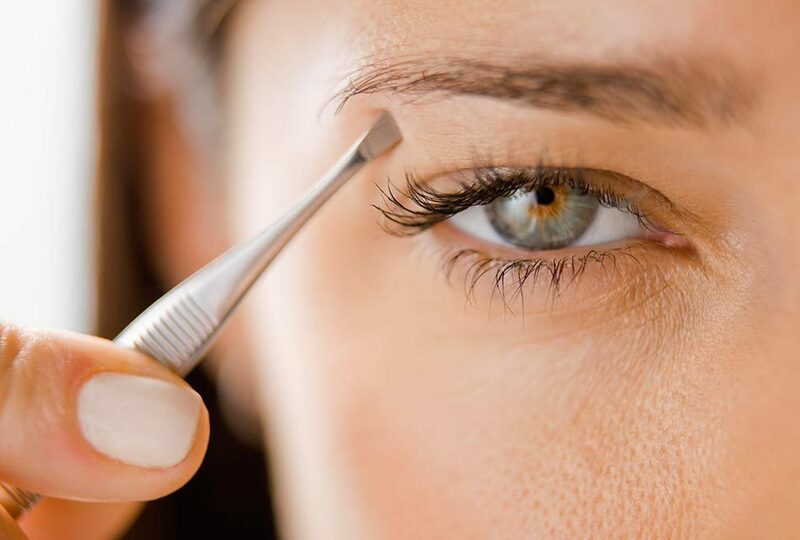 #1 Concern: Laser Hair Removal Comparison Shopping is Difficult so Why Try? Here’s a typical scenario from a place that pushes packages. The national chains will not sell you individual laser hair removal treatments. Packages make them more money from you. Try to get a refund after you’ve signed a contract for thousands of dollars. It’s you against a team of lawyers from a corporation worth a half of a billion dollars. Who do you think will win if there is a dispute? #2 Concern: What Happens If There is a Dispute? Wouldn’t it be safer if you pay as you go? Just do a Google search for American Laser Skincare and learn about the pain that all their customers are feeling at this moment. American Laser went bankrupt. All of their customers lost huge amounts of money because they bought prepaid contracts! The average client of theirs lost thousands of dollars that they will never see again! Don’t prepay for any service except for your phone. If it doesn’t work or you’re not happy for whatever reason, there is less money at risk. The real question is: Do you really save money if you buy a package. They tell you there are free treatments and they will throw in other areas free. That is tempting. It is very tempting. In the end, you will still pay more. That’s why you can’t buy individual treatments from them. 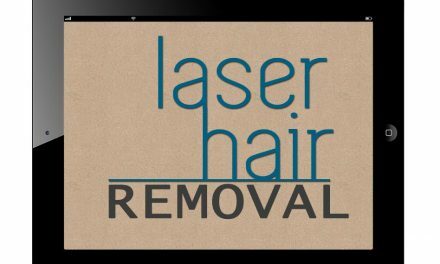 Packages are much more profitable for laser hair removal national chains to sell. They don’t even give you the option of paying for your laser hair removal treatments individually. #3 Concern: Are They Telling Me the Truth? Here is a typical sales pitch from a big chain franchise. The package costs $5000 to $8000. That is an outrageous price and you know it. Then they tell you if you sign up that day, it’s 50% off. They offer to throw in one or two other areas at a reduced price. Maybe they mention a small area or two for “free”. Now try to do laser hair removal comparison shopping. Did you really want the other areas lasered? Sure, it would be nice but you really are paying for those areas also. It’s because that first number is so outrageously high that it almost seems reasonable. That’s because they told you that you’re getting a lot of free stuff. 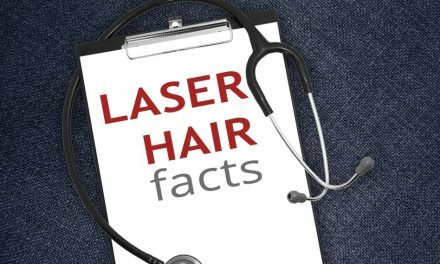 People write on the internet about exaggerated claims of some laser hair removal chains. Be careful of getting financing through them. They will make a lot of money on interest over the course of your expensive page “deal”. They will admit that they are more expensive than their competition. They say that they are the Nordstrom’s or Ritz Carlton of hair removal. If you visit a laser hair removal chain, beware of the following. You will get a high-pressure sales pitch. Be prepared. Do not fall for it. Don’t sign anything that day. Go home and think about it. Research your options on the internet and save yourself thousands of dollars. Call us for a different approach that will save you money and deliver the results that you expect. Minimize your risk. Don’t prepay! 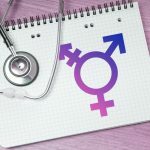 We are a respected and established physician’s office. We have been in practice since 1986. We have the longest experience doing laser hair removal in town. Contact us here.